Ice Cutter is a professional device for icicle removal. 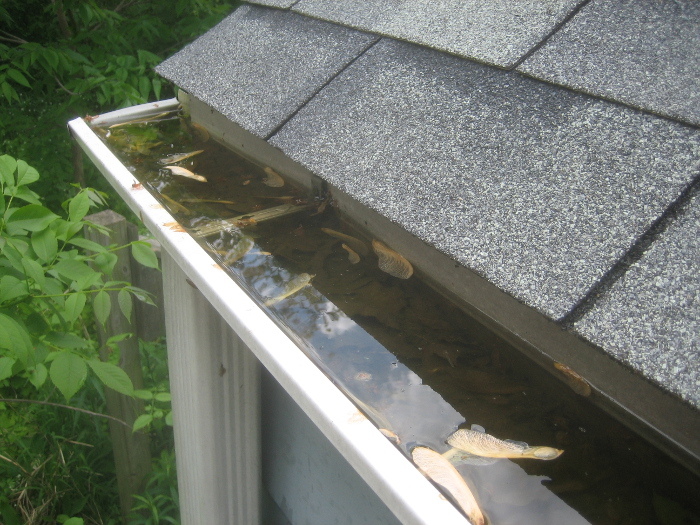 Why is it important to clean the gutter? 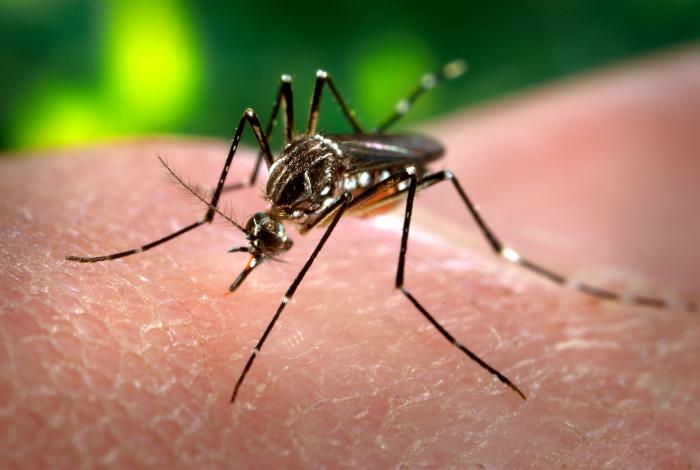 In warmer temperatures stagnating water is a breeding place for mosquitoes, which increases the chance of Zika virus. They also transmit pathogens such as dengue, yellow fever and malaria. Bækkebo 2 A, 1. tv. 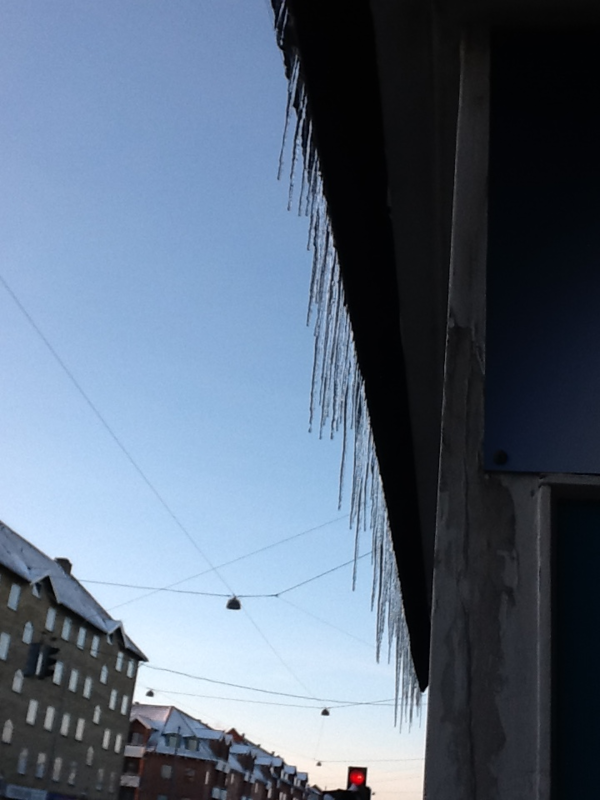 © Gutter Ice 2016. All Rights Reserved.